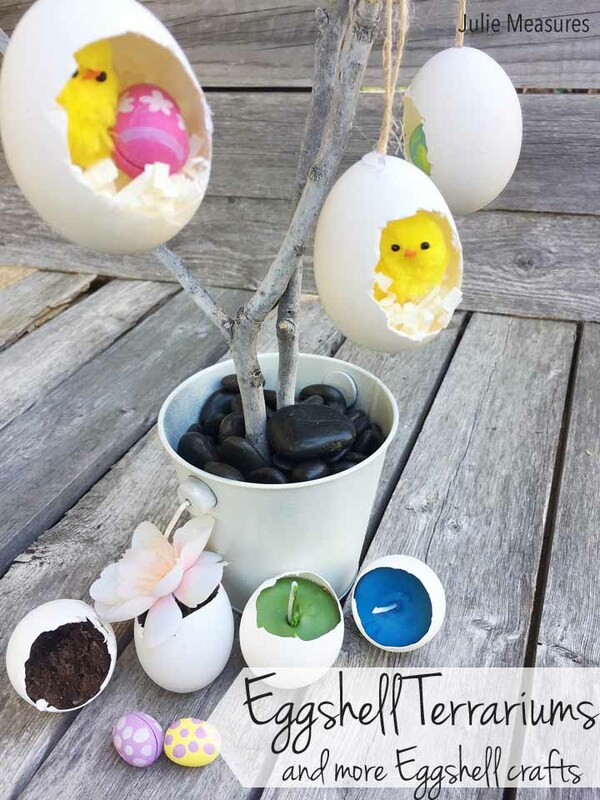 Eggshell crafts are perfect for Easter! 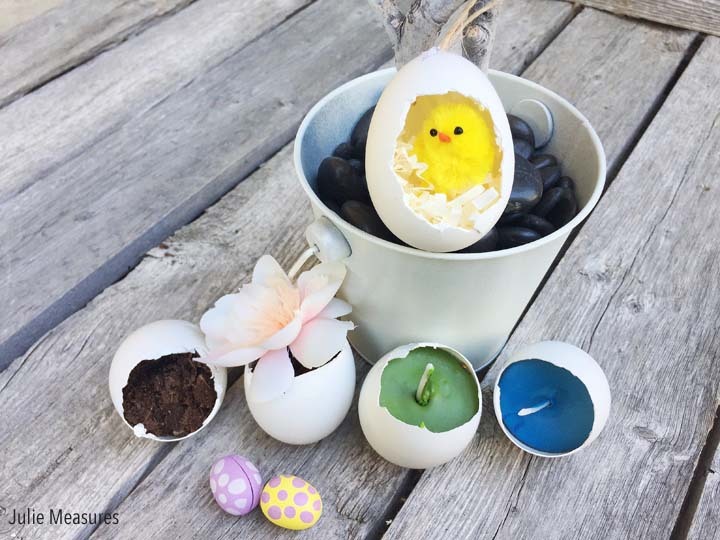 Make eggshell terrariums, candles, and planters. I remember when I was a little girl, about 7, my Mom and her sister went to Austria. It was my Mom’s first trip to Europe. 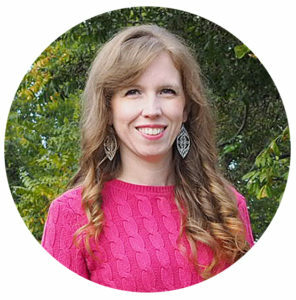 As a child I remember being really bitter that she missed my birthday to go on that trip. As an adult I wholeheartedly support her choice to go. To try to make things easier for my sister and I my Mom recorded a tape of herself singing some of our favorite songs so we could listen to it on our tape recorder before going to bed. Unfortunately, listening to her sing just made us cry and miss her more. Sorry, Dad! One of the gifts that my Mom brought me home from that trip was a gorgeous painted egg. We kept the egg safe on a high shelf and I would admire it. It was so beautiful. 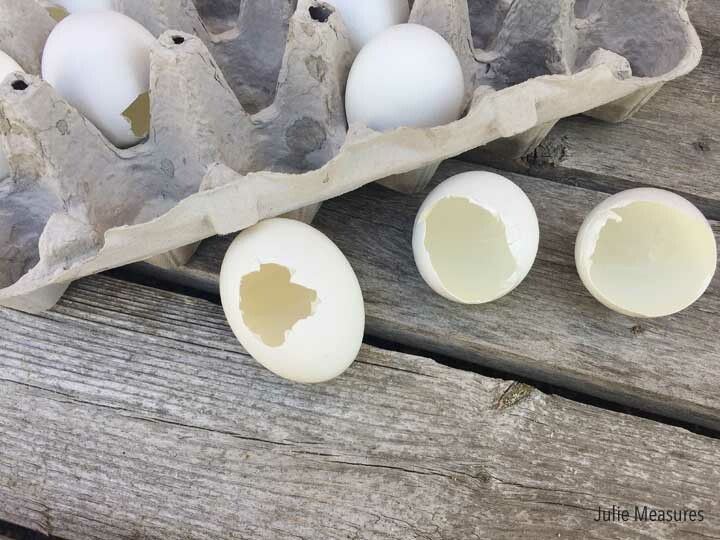 I have seen many eggshell crafts since then. 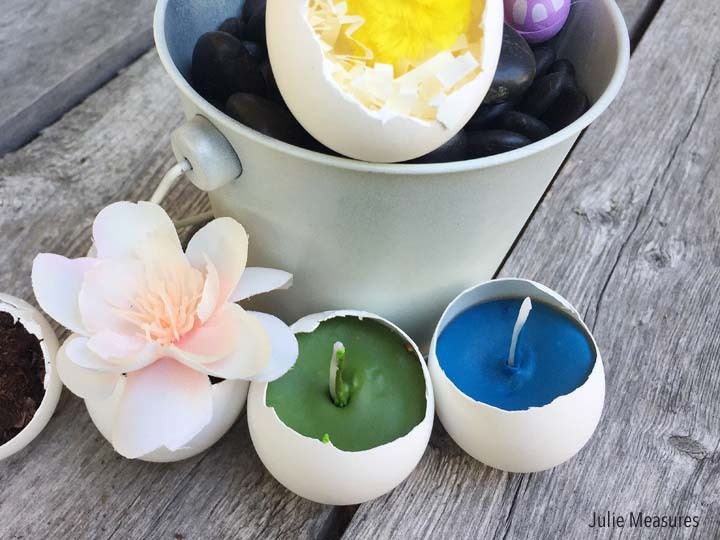 These three eggshell crafts are perfect for spring or Easter decorating. But they can also be fun year round. The first step is to prepare the eggs. For my three different projects I needed to crack my eggs two different ways. For the eggshell candles I cracked off the top part of the egg. For the eggshell terrariums I cracked the center of the egg. For all the eggs I stored the inside portion in a container to cook with them. Once the eggs were cracked and empty I rinsed them out. Then I put the eggshells in a pot filled with water and briefly boiled them. This made sure to get out any residue that simply rinsing the eggs missed. For the eggshell terrariums I used a pair of scissors to enlarge the opening of each egg. 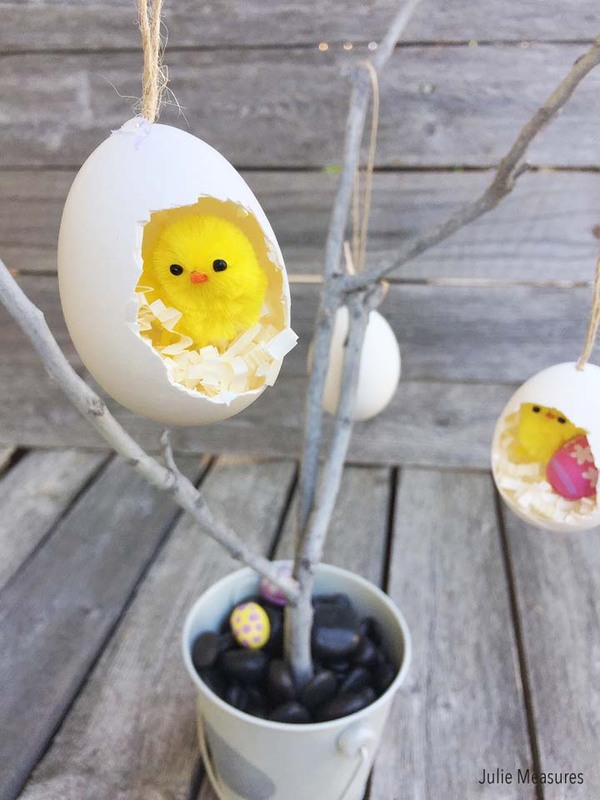 I also used a push pin to create a small hole at the top of each egg. I was able to put a piece of twine through the hole to create a hanger for my eggshell terrarium. Then it was time to decorate the inside of my eggshell terrarium. Since these were for Easter I went with a nest theme. I put some crinkle paper in the bottom of the egg to act as a nest. 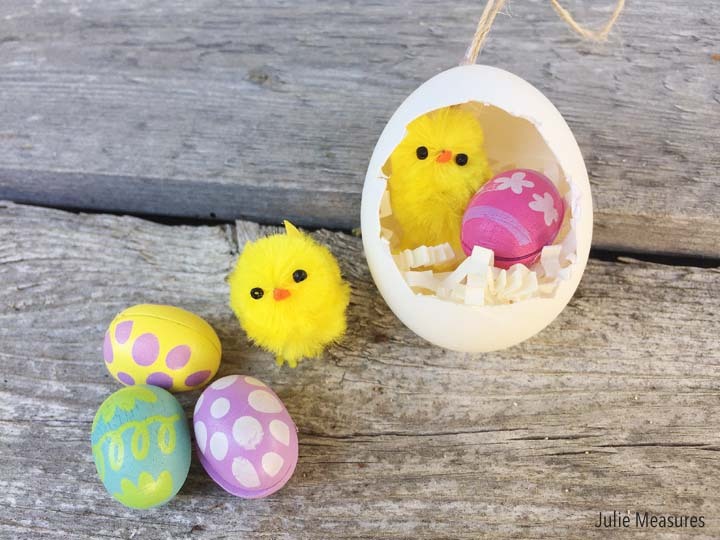 Then I added some small colorful eggs and bright yellow chicks in different combinations. I used hot glue to secure the items inside my eggshell terrariums. 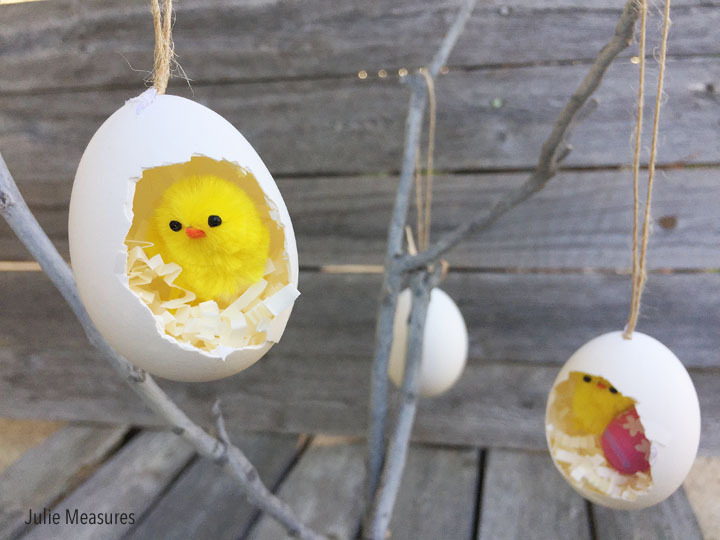 Then I could hang my finished eggshell terrarium ornaments on my Easter tree. Which is simply some sticks from my yard spray painted off white and placed in a pail filled with decorative rocks. 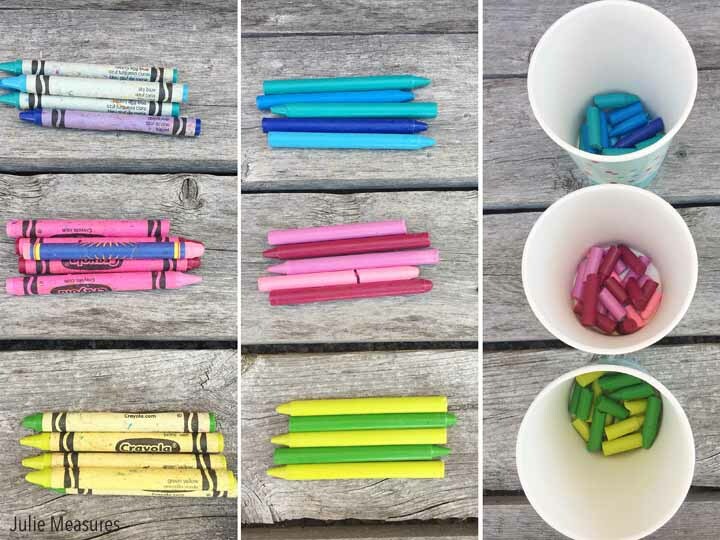 For our eggshell crayons I used wax from crayons. We have a huge bag of crayons and I went through and pulled out different color combinations to make my candles. Hues of blues, pinks, and greens were my main inspirations. I started by peeling the crayons and breaking them into smaller pieces. Then I microwaved the broken pieces in paper cups on 50% power for a minute at a time until they were melted and I could pour them. I did purchase some wicks at the craft store that I used for my eggshell candles. I simply placed the wick into the eggshell and then poured in my melted crayon wax. Viola! Small votive candles in the colors of your choice. 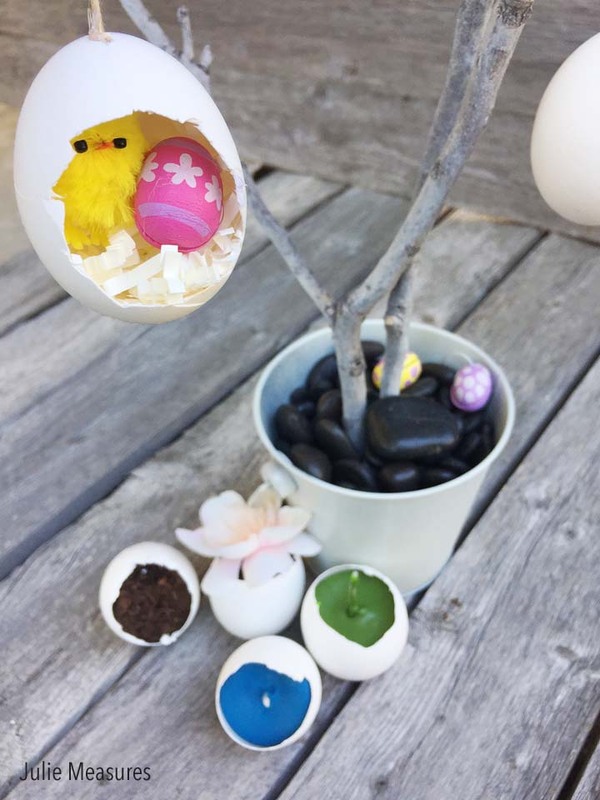 My last eggshell craft were eggshell planters. These could be done a few ways. 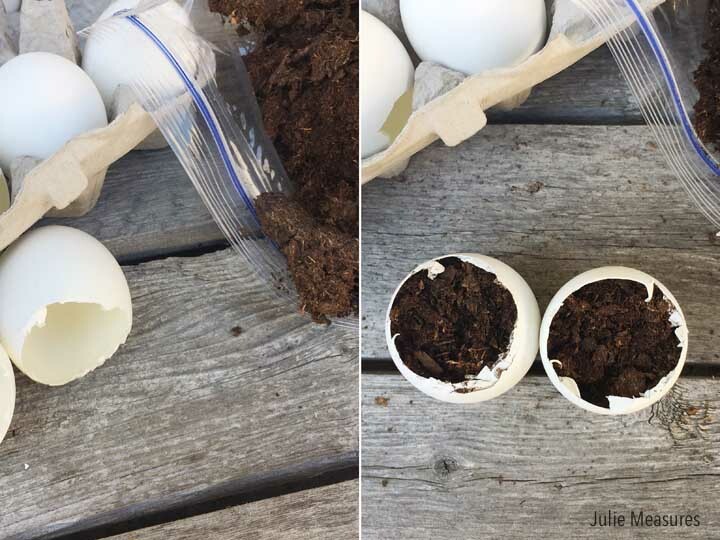 Fill each eggshell with soil. Then you can plant seeds, water them, and wait for the plants to grow. From there you can transfer the plants to an outdoor garden. 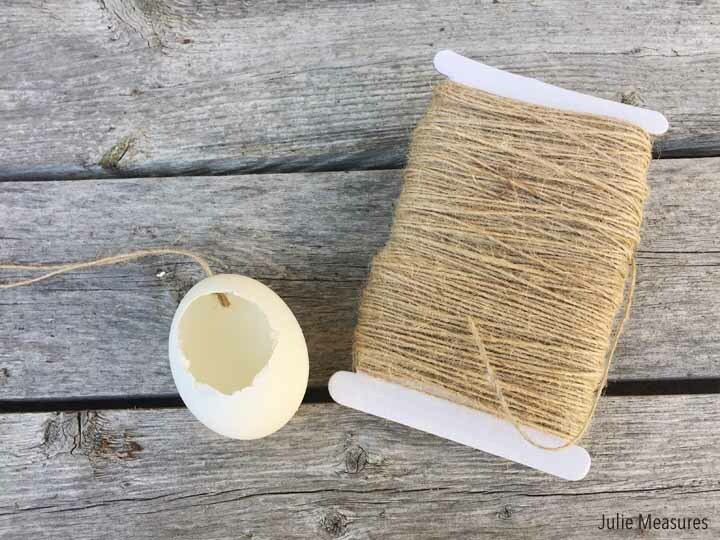 Simply break the eggshell as you place it in the ground for the plant to keep growing. 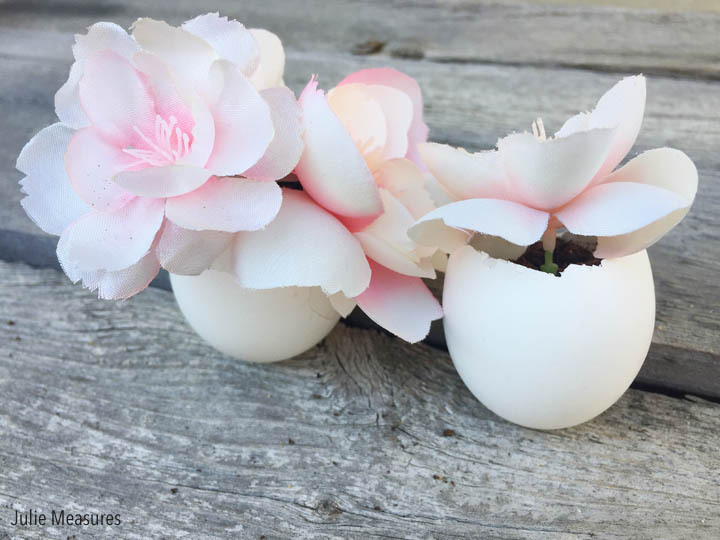 You can also use the eggshell planted to hold some of your favorite blooms. 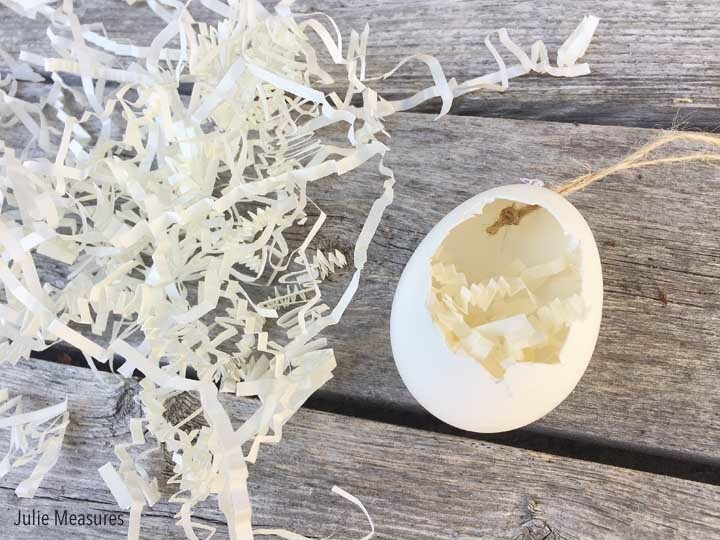 Want to watch me make these eggshell crafts live? See the video!